Christmas is coming along, ushered in by the chilly winds of winter and predictions of snow. With the holiday cheer starting up again once the first of December hits (and for some places, even as early as Mid-November), people are beginning to look forward to celebrating with family and friends, gift giving and great food! 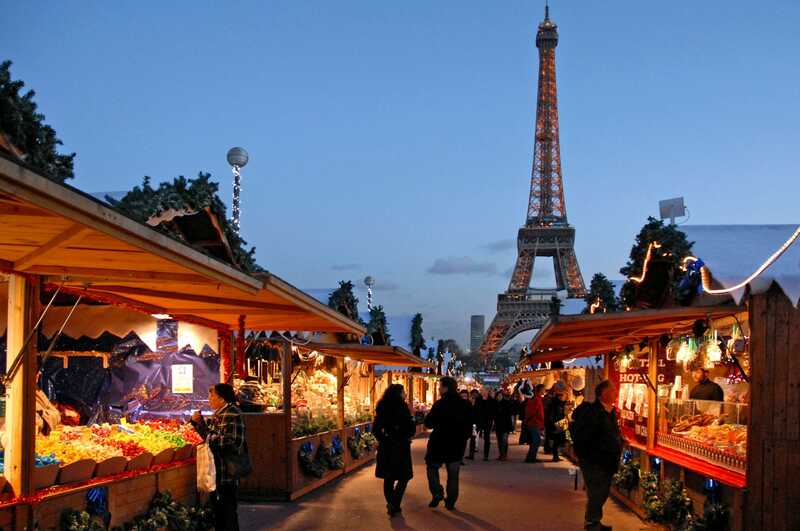 One of the best features of the Christmas month is, undoubtedly, the Christmas fairs and markets! 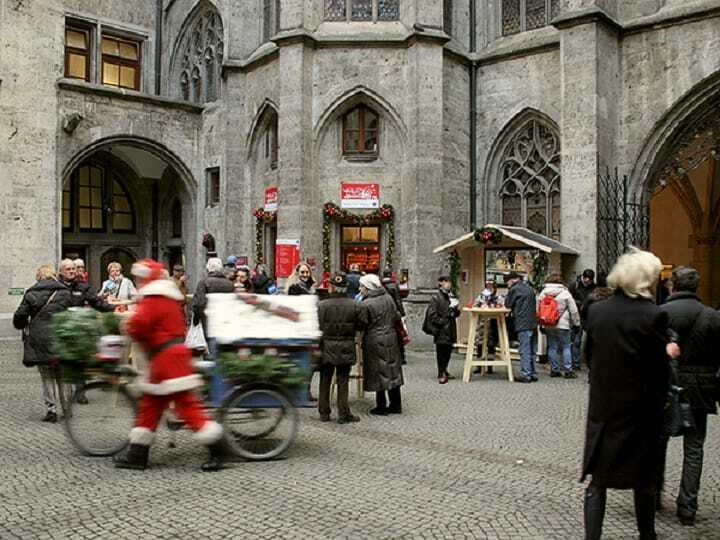 Because of this, we’ve selected a handful of Christmas markets located in our cities in Europe that our Spotters highly suggest would help you get into the holiday spirit! Capturing the spirit of Christmas, the Fira de Santa Llúcia in Barcelona is one breathtaking space that hosts a spectacularly decorated Christmas Market during the winter season. The market is full of stalls of all kinds of things, from small children’s trinkets and food decore sets to complex jewellery and clothing. Another Barcelona Christmas Market you should check out is the one in front of the Sagrada Familia, which is active the entire month of December, and has an extensive collection of stalls that sell a variety of things, from food to figurines (which include, of course, the caganers (shitters) that are popular with the locals)! 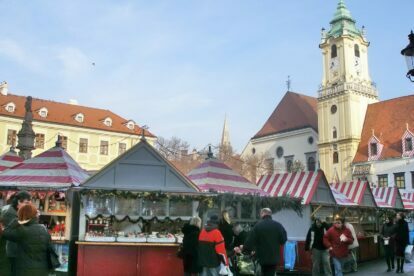 If you’re spending Christmas in Bratislava and want to get a great gift created by local craftsmen and women, the best place to get them is at local Christmas markets. 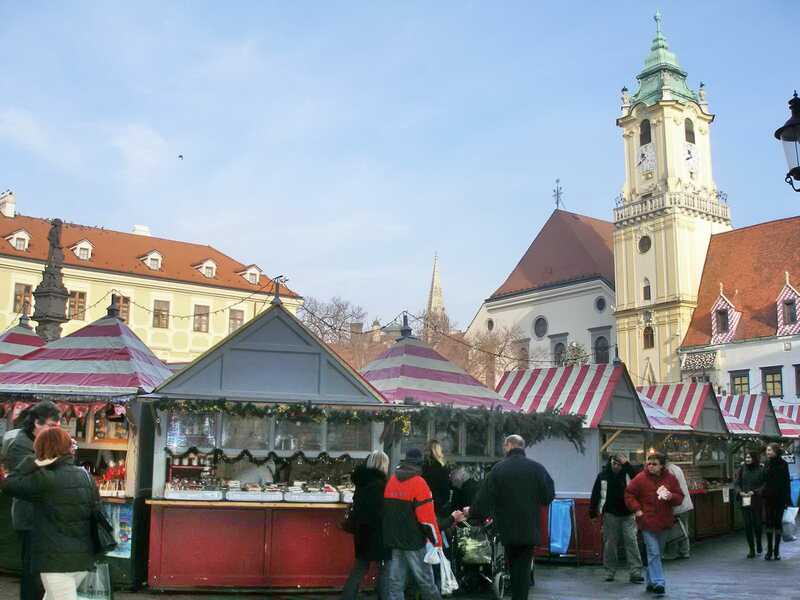 The biggest and most well known Christmas Market in this lovely city is, undoubtedly, Bratislava’s Old Town Christmas Market, where local businesses, independent craftspeople, and food vendors come together to sell their wares to the general public. 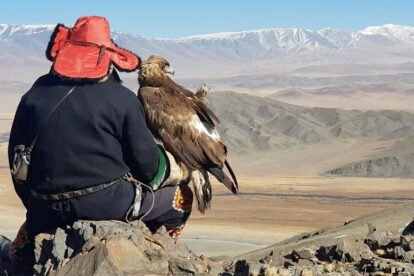 They have a large selection of stalls that sell gifts made of glass, leather, wicker goods, wax, and more, each having their own subtle flair that matches the Christmas holiday! 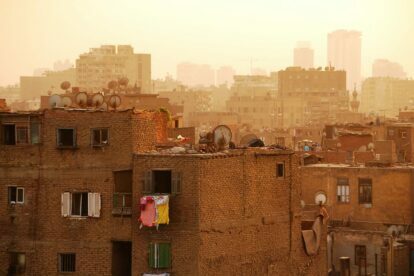 While bundling up and keeping as much indoors as possible is definitely one of the biggest wants during the winter holidays, people still want to go out into the colder, darker days to spend time finding gifts for their loved ones at fun markets in the city. 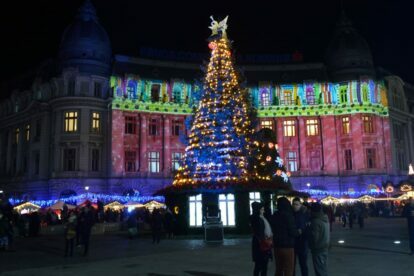 The Bucharest Christmas Market is one such place, and is usually active late November and December onwards, providing locals and visitors with the opportunity to do some early Christmas gift shopping, or allow them to browse through the large group of stalls to see what is popular and fun this last month of the year! Copenhagen is often known as the colorful city, or the city of fairytales. 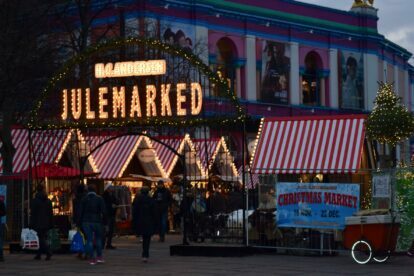 With December already in full swing and the Christmas lights up and glowing cheerily from buildings or trees, we’d like to turn your attention to Copenhagen’s Julemarked, a great Christmas market that caters to the magic of the season! This market has the festive spirit of Christmas, with opulent stalls that serve a variety of local traditional winter foods and beverages, while also providing entertaining events for children and adults alike, from meeting Santa Claus to posing with other well-known winter characters! 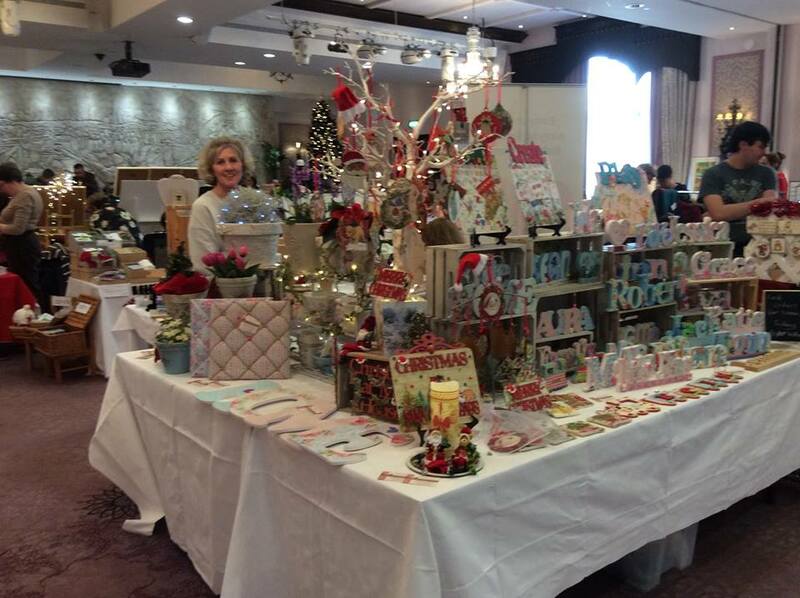 Located in the lovely Clontarf Castle Hotel, the INREDA Christmas Market is one of the most well known within Ireland. This market draws in small businesses and independent creators alike, giving them a space to sell their Christmas based wares to a wide group of people, both local and visiting. 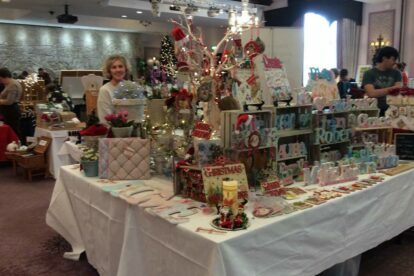 While many of the stalls and tables are Christmas themed, you will be able to find a few who sell products that can be found in their shops in general! Another great Dublin based Christmas Market that truly is a must experience in our book is the Dublin Christmas Flea Market. 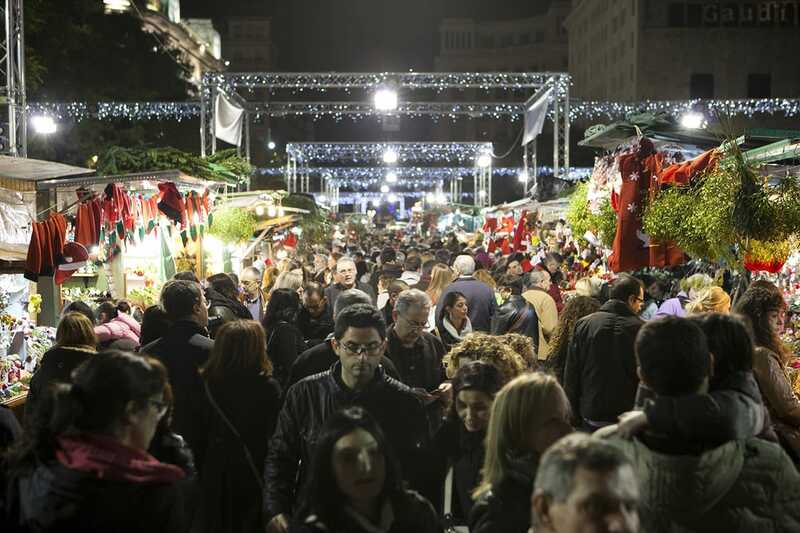 It is a large scale market with over 145 stalls and is open until the 10th of December. The stalls all differ from what they sell, and is freely accessible to the general public, providing quality Christmas goods to everyone! 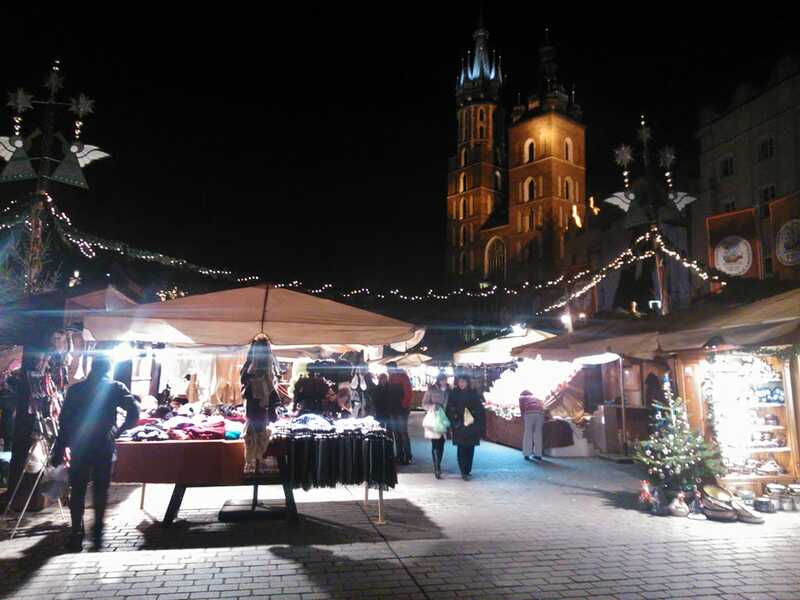 Sometimes Christmas Markets close fairly early in December and you’re left there, the last few days on the holiday coming to a close, and want to go and do something enjoyable in the spirit of Christmas. 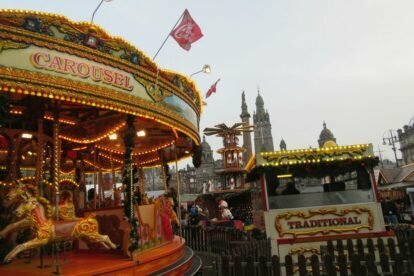 Luckily, Glasgow has two Christmas Markets that open back to back from one another so that everyone has a chance to enjoy them! 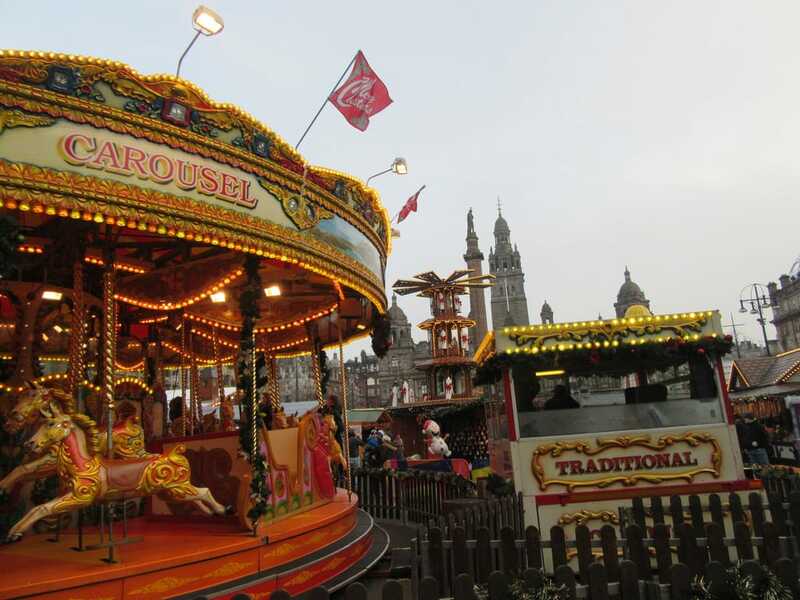 These markets are the St. Enoch Square and St George Square Christmas Markets, both large scale with a great variety of stalls and shops to check out during the times they are open! 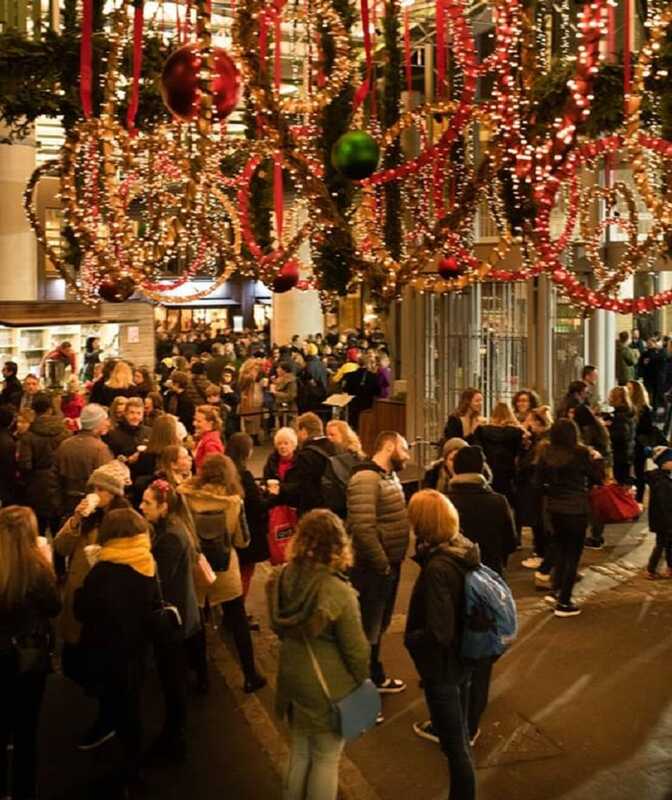 St. Enoch’s is open to the public from the 9th of December to the 22nd, while St. George’s market opens from the 25th to the 29th of December, so go check them out! 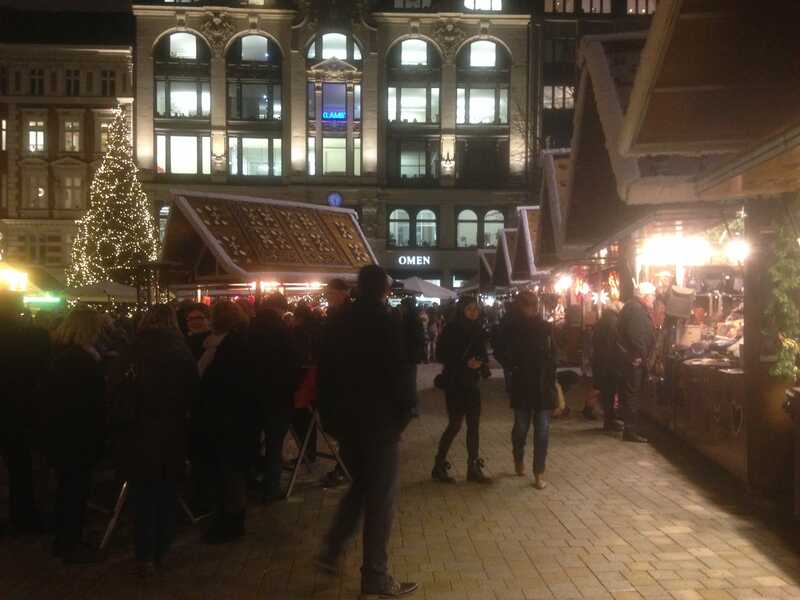 If you’re in Hamburg during the Christmas holidays, there are two Christmas markets our Spotter Inga would urge you to check out: The Gänsemarkt Xmas and the Christmas Market Osterstraße. Both markets are large-scale and highly popular markets among locals, mostly for their focus on local creators, crafters, and shopkeep with traditional and contemporary wares, while also hosting a handful of events, workshops and fair type games and rides for children and adults to enjoy together while taking a break from their Christmas shopping. 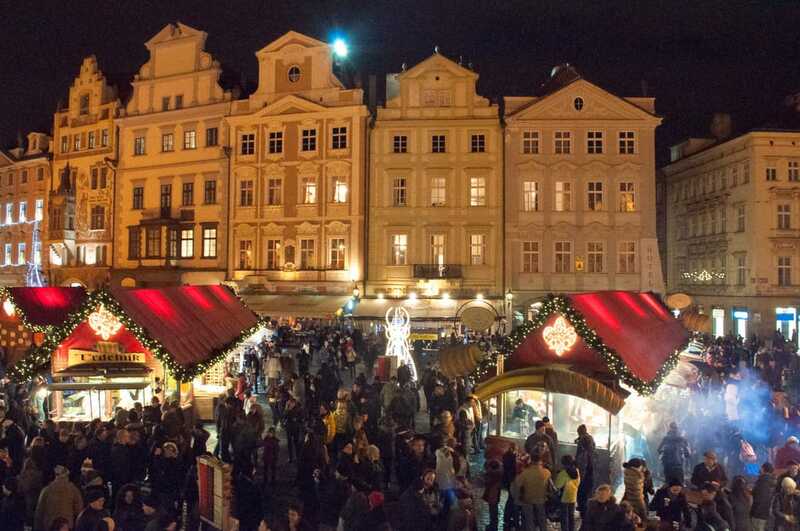 The Christmas Market Osterstraße also has several stalls that serve Glühwein, a traditional warm and spiced wine that is perfect to enjoy the chilly December weather! With Christmas close at hand, the people are becoming exceptionally busy with preparations for the holidays, and shops, in particular, have already been putting up decorations in time for the winter holidays. 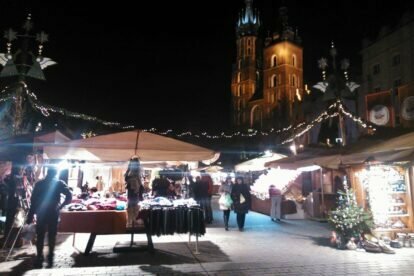 In Krakow, Christmas marks the beginning of traditional fairs, particularly the Christmas Market, which is located in the Main Market, between Sukiennice and St Mary’s Church. 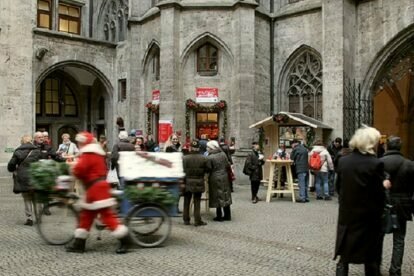 This market is open until the 26th of December and offers people a unique traditional Christmas shopping experience within the city! When it comes to food markets, the Borough Market is one of the best in London. 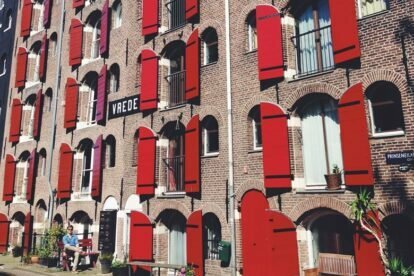 The market is usually a mixture between a farmers market and a shopping center, due to it having a roof, yet selling products that are sold by local London provisioners. 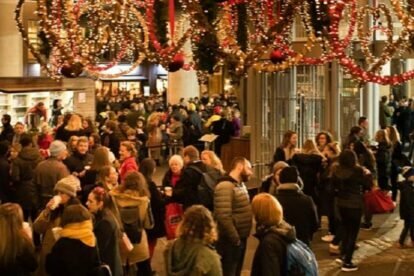 During Christmas, the Borough Market provides locals and visitors with traditional Christmas foods and beverages that are unique only to the UK, and are open from the 6th of December until the 1st of January in 2018. Another London Christmas Market that is of note, is the Southbank Center Wintertime Market, which is open until the 30th of December. 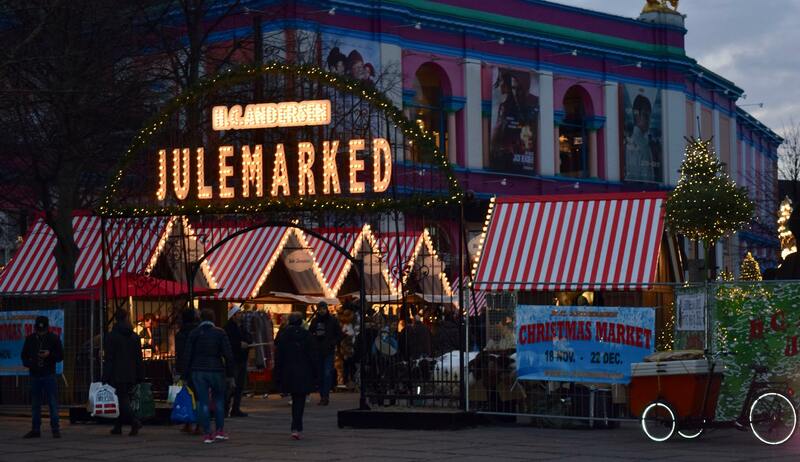 This market has stalls dedicated to selling food, drink, Christmas trinkets and other Christmas gifts. 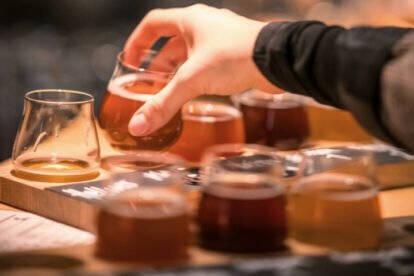 While they have a large selection of London based products, they also have traditional and non-traditional Christmas gifts, trinkets, foods and drinks from other countries, particularly Germany, so if you’re interested in either of these large-scale markets, go check them out this winter! 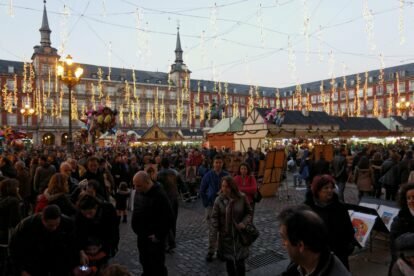 From late November to late December, many Madrid locals can be found wandering through the stalls of one particular market: the Plaza Mayor Christmas Market is the main Christmas market in Madrid, and as such, is also the largest. 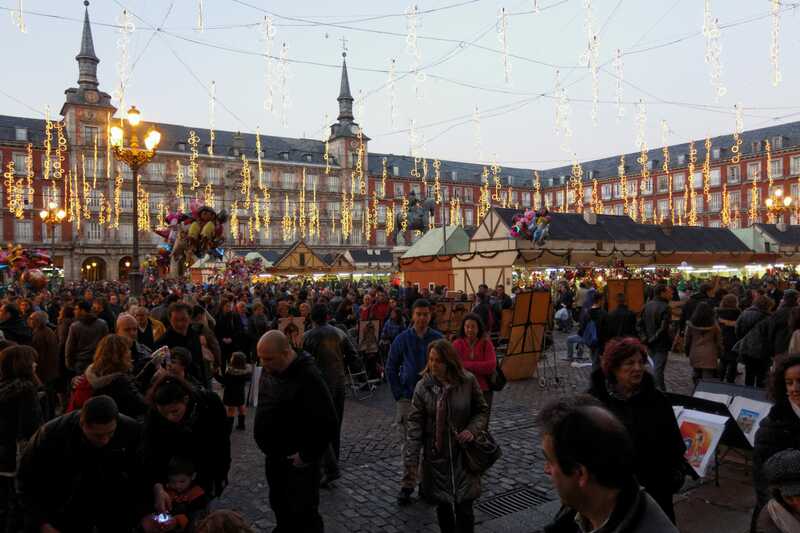 The market takes place in the beautiful city center, and has over 104 log cabins in which traditional Christmas products are sold and entertainment areas are set up! 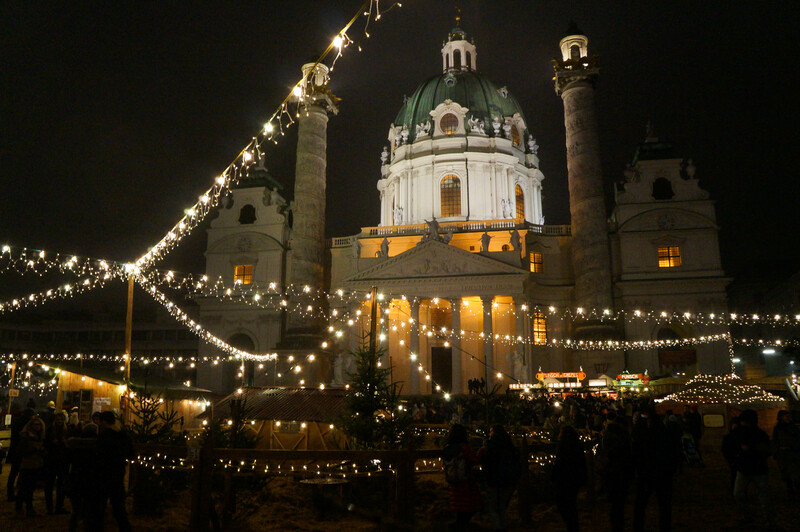 If you’re looking for a great place to get some Gluhwein (mulled wine), then our Spotter Viola will point you in the direction of the Munich Town Hall. 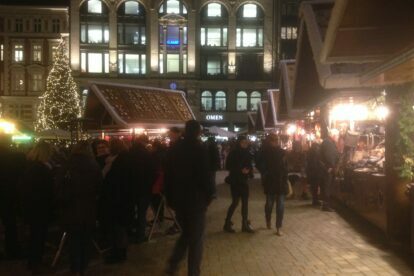 The Town Hall’s yard often has a mulled wine stall during December, serving the warm drink during the winter month! If you choose to pass through the front gate, you will also pass a little post office, where children will often post their wish lists before December 11th to the Christ child, in the hopes that they will get a reply before Christmas. 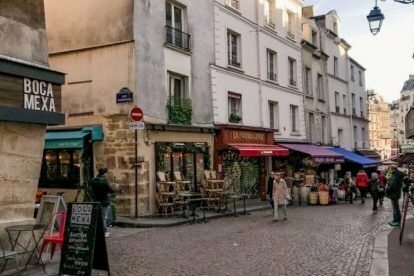 Paris is often known as the city of light, and with all the Christmas lights and decorations hanging up from every building in the city, it surely doesn’t disappoint! The most brilliant light shows are undoubtedly the large variety of Christmas Markets that pop-up all over Paris, starting with Le Marché de Noël just outside of the Notre Dame (which opens on the 15th of December, closes briefly on the 25th, but officially ends on the 30th) to Le Village de Noël at la Defense, which is open from the 15th to the 31st of December. Prague is one of the most historically rich cities in the world, which can be seen through its continued use of the Old Town Square, where they hold a variety of festivals and markets throughout the year. 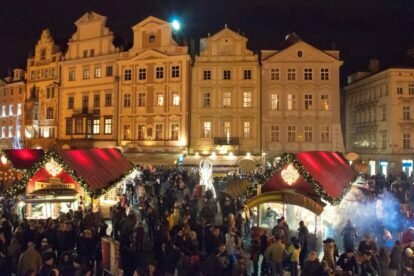 The Christmas Market here is a mixture of traditional Prague based Christmas stalls and goods, and the more contemporary Christmas gifts and trinkets. There is a large variety of these stalls, and no two are the same or offer the same, so there is always something for everyone! 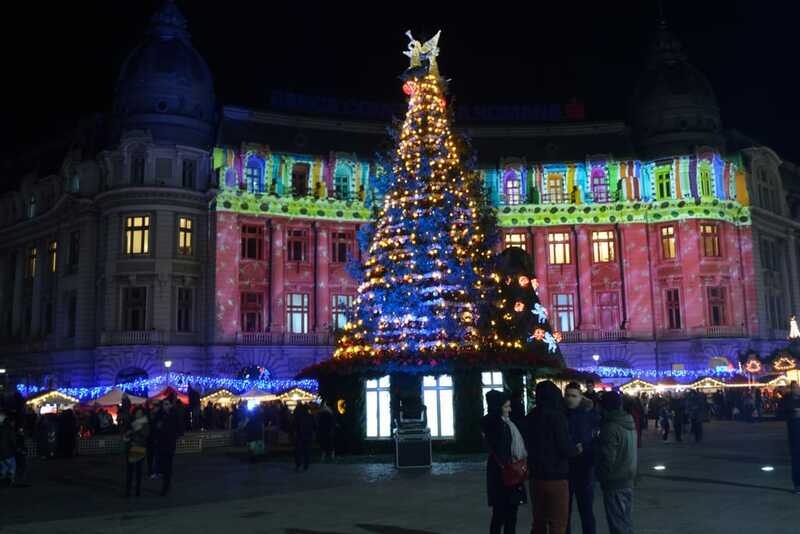 Christmas in Vienna can be quite the experience! 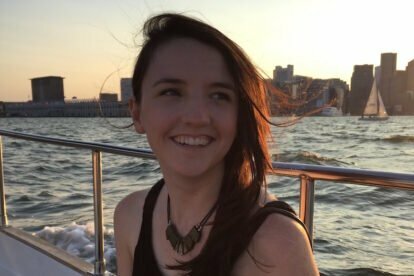 This year, our Spotter Julia has collected a handful of great markets to go check out while you’re in the city! 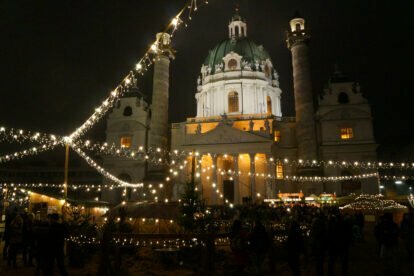 You can take a lovely stroll through the romantic Art Advent market at the Karlsplatz, or head on down to the highly specialized and relatively expensive Christmas Dream market for some truly fancy stalls and gifts!